The BMC stand at Kendal 2017. Come and say hi at our stand in the festival Basecamp. This year, we’ve themed our stand around inspiring female climbers and mountaineers. Check out our exhibition, and enter our Polaroid photobooth competition. Try on some historic kit, upload your historic photos with the hashtag #BritishWomenRock and be in with a chance to win a special Montane prize. You’ll also be able to join the BMC, check out some exclusive new BMC tees and mugs and pick up a copy of the latest Summit magazine. This year the theme of the BMC stand is British Women Climb: An exhibition of inspiring women climbers and mountaineers in collaboration with Mountain Heritage Trust. Walk amongst the great names and feel inspired. Check this out. 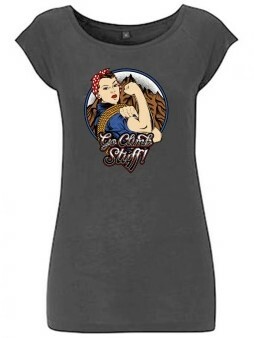 We have created a new BMC T-shirt to fit with the theme which is only on sale at Kendal! Meet new BMC president Lynn Robinson! Come along and enjoy free beer with BMC’s first female President Lynn Robinson. She will be at the BMC stand on Friday from 4pm and Saturday and Sunday from 2pm. Say hi, shake her hand, get a selfie, share a drink and ask her those questions you’ve been burning to ask. BMC Ambassador Steve McClure’s new film will be shown throughout the weekend. 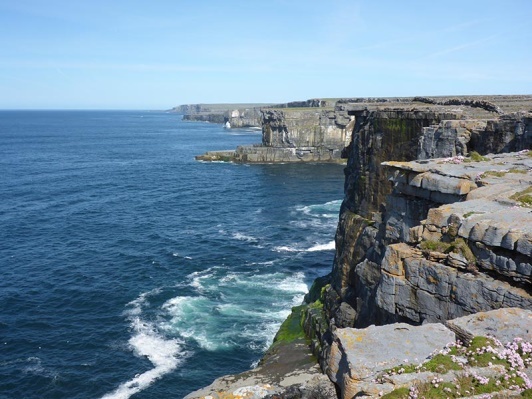 In this BMC TV and Marmot film, Steve McClure and Ricky Bell have a wild adventure checking out some amazing steep lines on Inis Mor, off the west coast of Ireland. It's showing as part of the Climb session (and at BMC TV Breakfast Club). Grab yourself a Kendal film pass and get inspired. Steve will also be giving a talk on the Basecamp Stage on Saturday at 11.30. 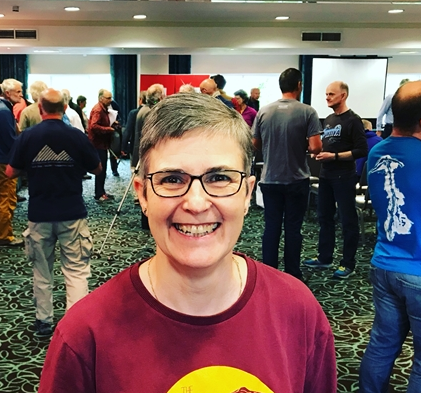 At 12.30 pm on Saturday we will be hosting a BMC press reception in Kendal Town Hall Bar Come along to hear an update on the BMC organisational review. 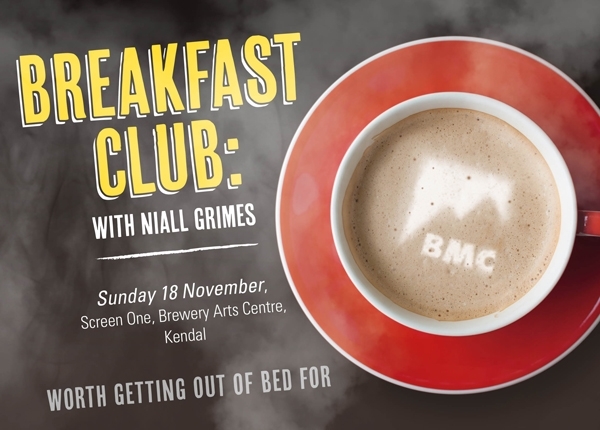 Our BMC TV Breakfast Club session has sold out! If you were lucky enough to get your hands on them, get there early to make sure you have time to get your coffee and pastries. Join us at 11 on Sunday morning when Niall Grimes – climber, storyteller and mischief-maker – will host this unique event for BMC TV. As well as watching some on-screen goodies, you may find yourself walking away with some too. We've got some fantastic prizes from 5.10, Petzl, Marmot, Montane, ClimbSkin, DMM and Black Diamond. Set your alarms on Sunday, as this is a highlight you won’t want to miss! Are you excited yet? We are! We’ll see you there!